We’ve been living our expat adventure for over ten years now, and while we consider ourselves old pros now, it wasn’t easy in the beginning. Alison’s transition was particularly tough, as she not only had to deal with the cultural issues of living in a new country, by she also had to come to terms with her new identity as a trailing spouse. In our early days in Belgium, Alison wrote extensively about both the culture shock of being in a new country and her difficulty adjusting to life as a trailing spouse. As she grew more comfortable with both, Alison began to offer tips and practical advice on adjusting to the changes. If you’re struggling with expat life in Belgium (or expat life in general) read Alison’s Love Letter to Belgium for a look at her expat journey. 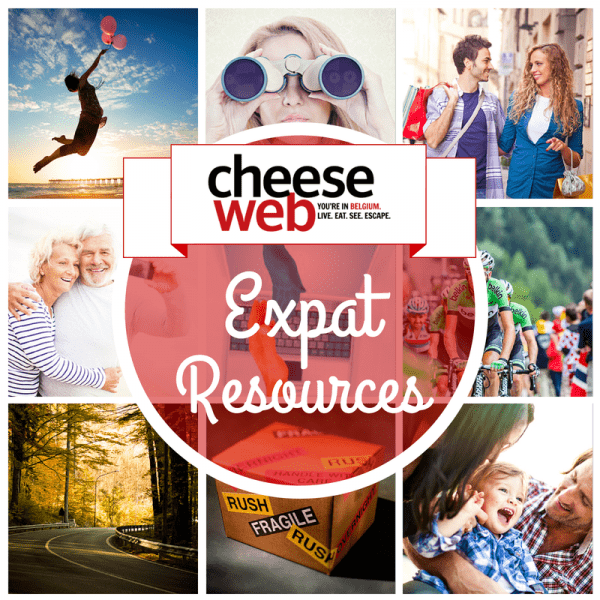 Below you’ll find all of our articles about expat related topics and general resources for living in Belgium. For more general help for expats and trailing partners living abroad visit the Resources for Expats and Trailing Spouses page and be sure to visit our Belgium section for plenty of ideas on what to do, see, and eat. 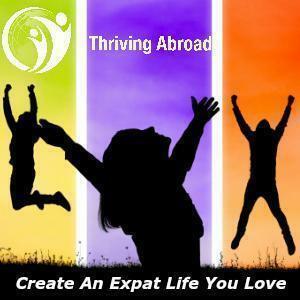 Looking for something more general about life as an expat? 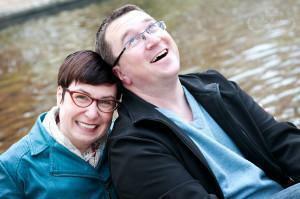 Visit our Resources for Expats and Trailing Spouses page.